NoveList- Find series order lists, read-alikes, and nonfiction reading ideas. BookPage- Includes hundreds of book reviews plus author interviews and booklists. Library Reads- Librarians’ choices for the top 10 books published each month. Click on “archive” for previous month’s lists. 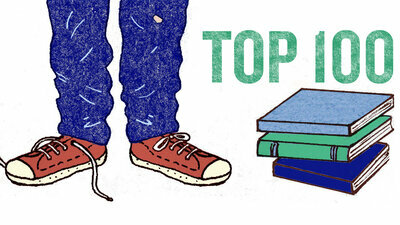 Indiebound's Next List- Highlights the latest books, as recommended by independent booksellers. Audiofile- Audiobook fans can check out Audiofile for reviews and recommended titles. Publisher's Weekly, Amazon.com, Goodreads- See some of the best of 2015 lists.